Cognex Corporation is the world’s leading provider of vision systems, vision software, vision sensors and industrial ID readers used in manufacturing automation. 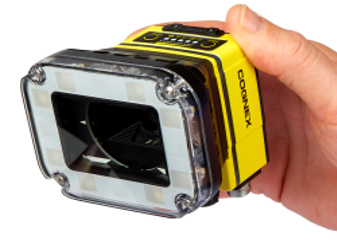 Cognex vision helps companies improve product quality, eliminate production errors, lower manufacturing costs, and exceed consumer expectations for high quality products at an affordable price. Cognex In-Sight® vision systems are unmatched in their ability to inspect, identify and guide parts. These self-contained, industrial-grade vision systems combine a library of advanced vision tools with high-speed image acquisition and processing. In-Sight® 2000 series vision sensors combine the power of an In-Sight vision system with the simplicity and affordability of a vision sensor. Ideal for solving error-proofing applications. 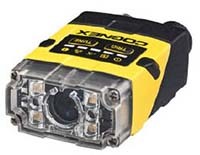 Cognex 3D displacement sensors optimize product quality by providing three-dimensional inspection of your products. 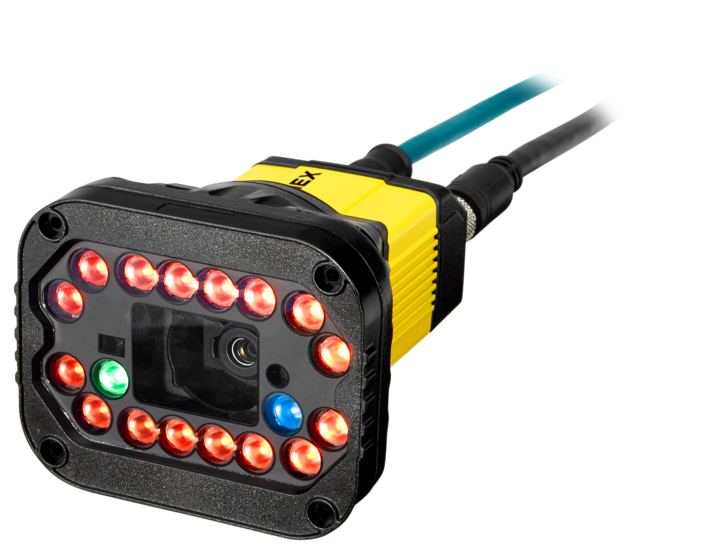 Cognex DataMan® fixed-mount barcode readers represent a breakthrough in combining unmatched code performance, ease of use, and an extremely small size. 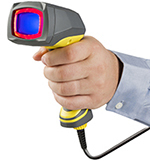 Cognex DataMan® industrial handheld barcode readers provide unmatched performance for Direct Part Marks (DPM) and label-based applications. DataMan 370 uses the latest Cognex decoding algorithms to tackle the most challenging 1D and 2D codes, handling print damage, focus blur, low resolution, and other real-world issues with ease. These tools are coupled with high dynamic range (HDR) imaging technology for greater depth of field and improved handling of low contrast codes. Finally, new high-powered integrated lighting combines advanced autofocus technology with distance sensors to ensure the best image formation every time. 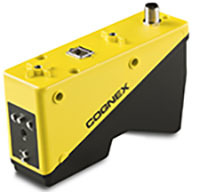 Clayton Controls is a Cognex distributor in California. We offer free machine vision evaluations and technical support to help our customers solve their applications.